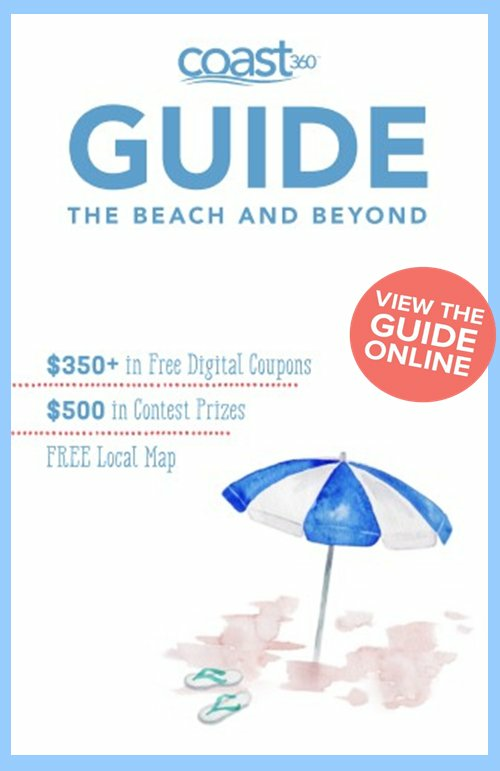 Looking for the free Coast360 Guide? 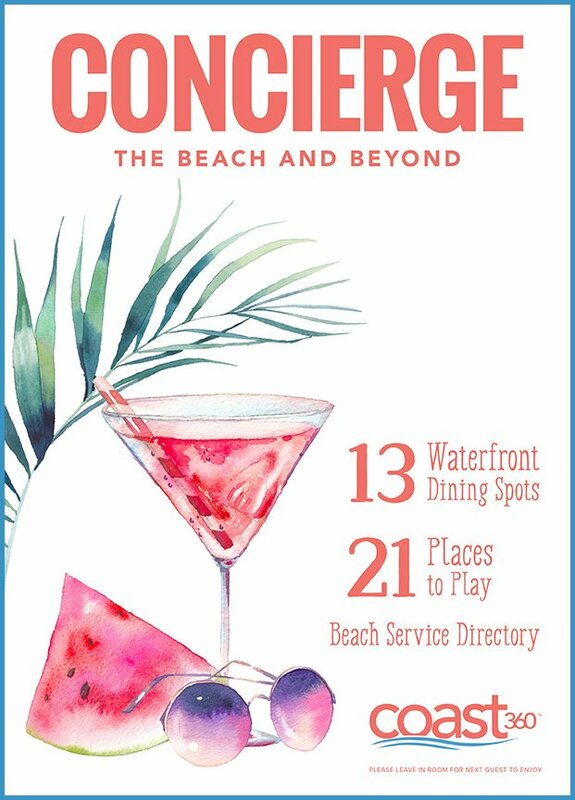 Below is what the 2019 Coast360 Guide looks like and all the locations in Gulf Shores, Orange Beach, Fort Morgan, Foley, Perdido Key, FL and other areas that you can pick one up. Like to plan before arriving to the area? No problem, we offer a digital version too! The Alabama Gulf Coast is so full of family friendly things to do & places to eat and Coast360 covers that and more! Pick up the printed guide and flip through the Digital Coast360. Coast360’s Concierge is available in-room in local hotels, condos and beach homes throughout Gulf Shores, Orange Beach, Fort Morgan and Perdido Key, FL. Below are the hotels and vacation rental companies that place the Concierge inside their rooms or properpties.